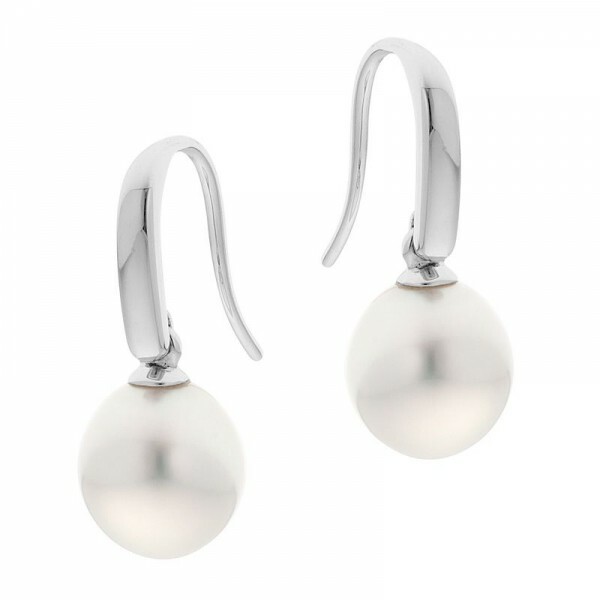 These articulated earrings feature a wider front, tapering narrower as the French hook falls away at the back. 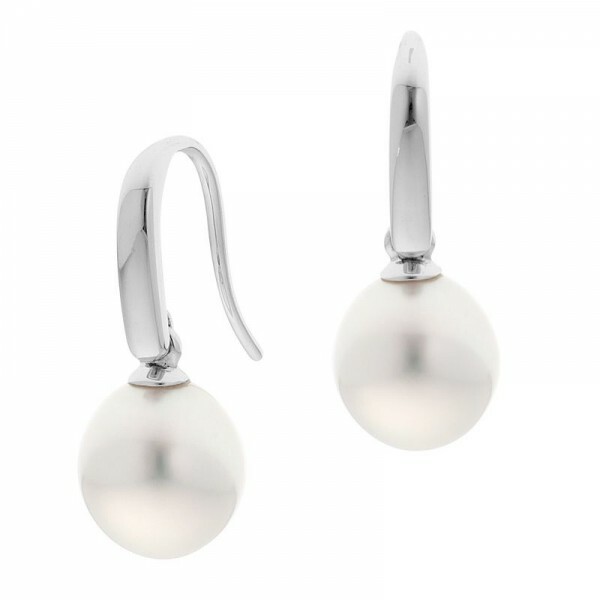 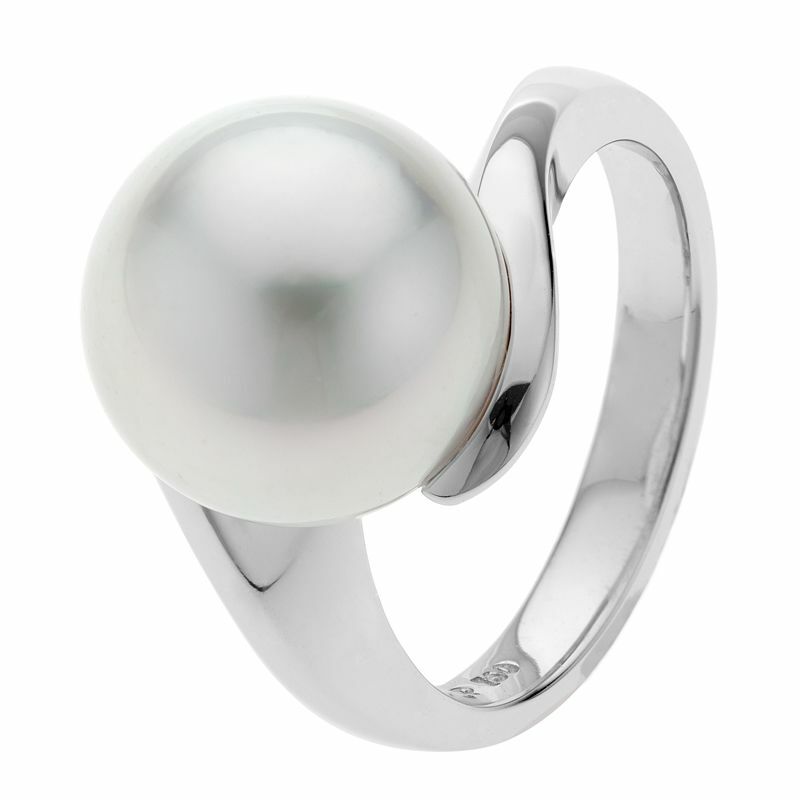 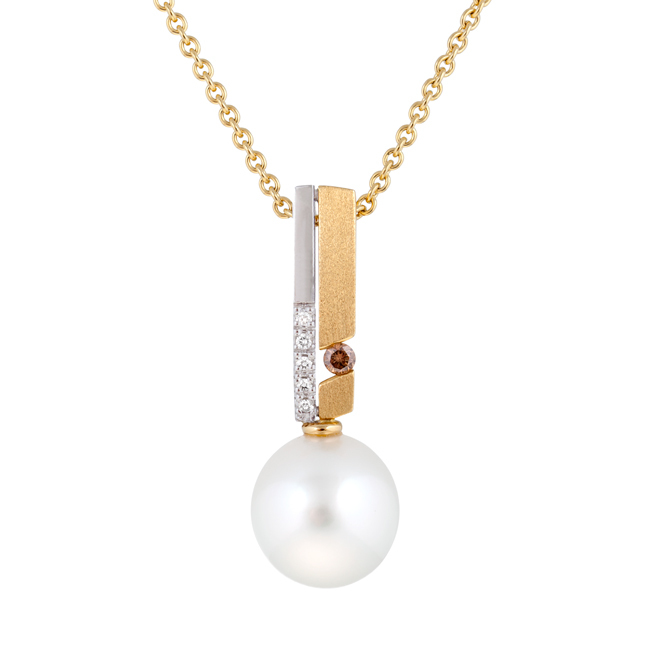 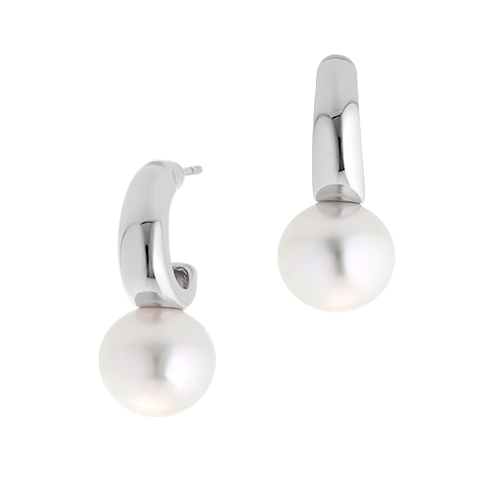 They are very comfortable to wear and look great when set with smaller South Sea pearls. 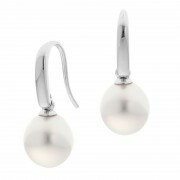 A very popular style for everyday wear. 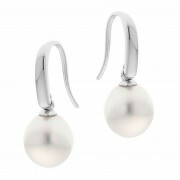 Style with jeans and a scarf for a polished yet casual look.